Chemists have reported on an important breakthrough on the path towards creating a rechargeable lithium-oxygen battery. This is a challenging issue with energy technology. Researchers from the University of Waterloo are edging closer to creating a working battery that has near 100 per cent coulombic efficiency. In a new study, the Canadian scientists show how a four-electron conversion for lithium-oxygen electrochemistry is, in fact, highly reversible. The researchers have become the first scientists to achieve four-electron conversion. This means it is possible to double the electron storage of lithium-oxygen (or ‘lithium-air’) batteries. Her research has paved the way for high theoretical-energy density of lithium-oxygen batteries, which can potentially be created and which would be of a very light weight. Up until now research has been restricted by issues with battery chemistry and stability. 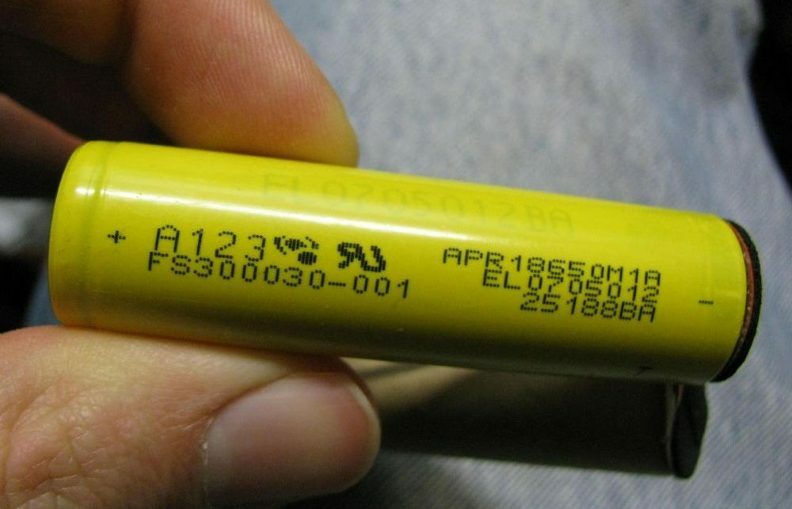 The lithium-air battery is a metal–air electrochemical cell or battery chemistry that uses oxidation of lithium at the anode and reduction of oxygen at the cathode to induce a current flow. By switching an organic electrolyte to a more stable inorganic molten salt and by changing out a porous carbon cathode to a bifunctional metal oxide catalyst, the researchers created a more stable product of lithium-oxygen is formed. This leads to a highly reversible lithium-oxygen battery with coulombic efficiency approaching 100 per cent. Coulombic efficiency describes the efficiency with which charge (electrons) is transferred in a system facilitating an electrochemical reaction.